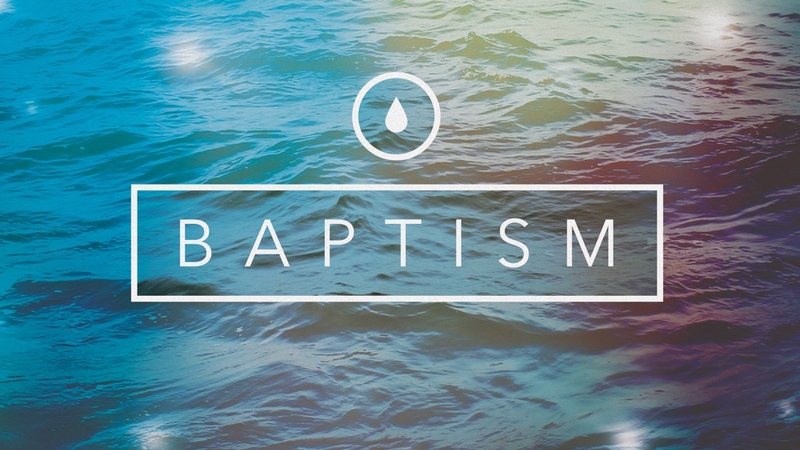 We believe that baptism is for believers and is the first act of discipleship after accepting Jesus as Savior. Baptism does not save us but is a picture of the finished work of Christ and a public testimony to our relationship with Christ. 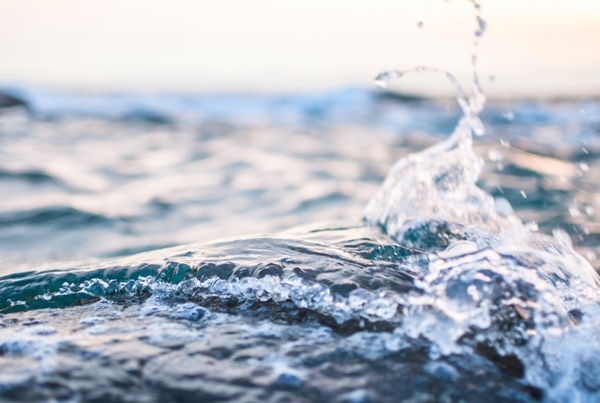 We practice the biblical model of baptism by immersion (the word, baptize means to immerse). We believe baptism is a picture of the believers experience in Christ (Romans 6:4-6; I Peter 3:20, 21 NKJV). 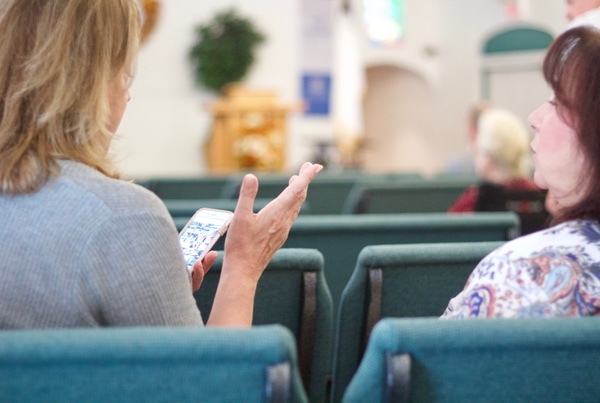 Baptism is a prerequisite to Church membership. If you would like more information about baptism or would like to be baptized, contact us at info@faithfamilynj.com.